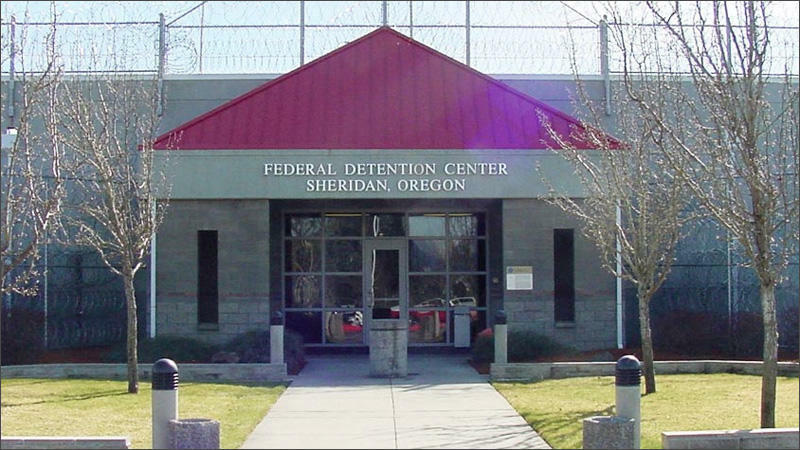 A federal detention facility in Sheridan, Oregon, must continue to open its doors to attorneys representing dozens of immigrant detainees, a judge ruled today. 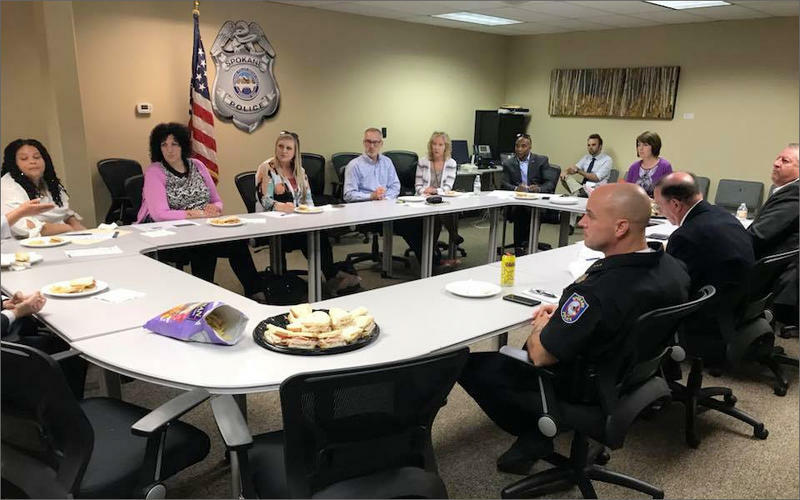 Rep. Cathy McMorris Rodgers is lobbying for a bipartisan prison reform bill that passed the U.S. House of Representatives earlier this month. The Republican made the pitch in Spokane this week. 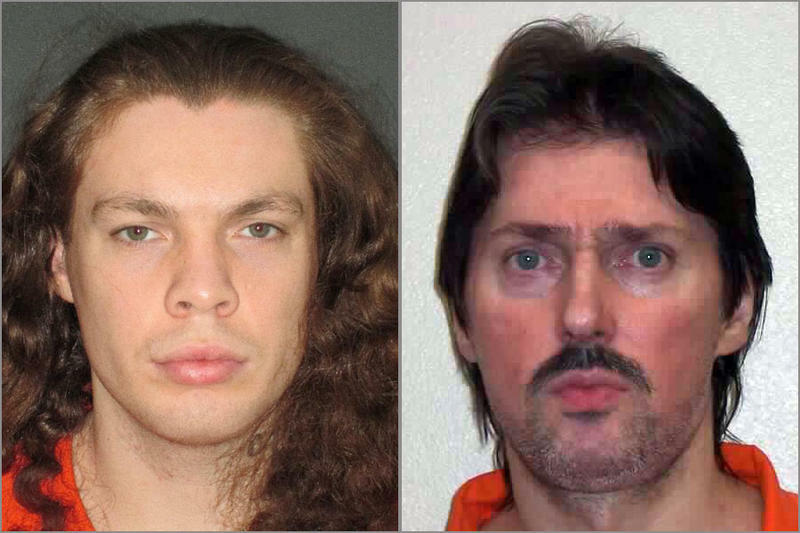 At the Washington State Penitentiary in Walla Walla, inmates with mental illness are locked down in their cells for up to 16 hours a day, even if they pose little risk. That’s one of the allegations in a lawsuit Disability Rights Washington plans to file in federal court in Spokane on Monday. 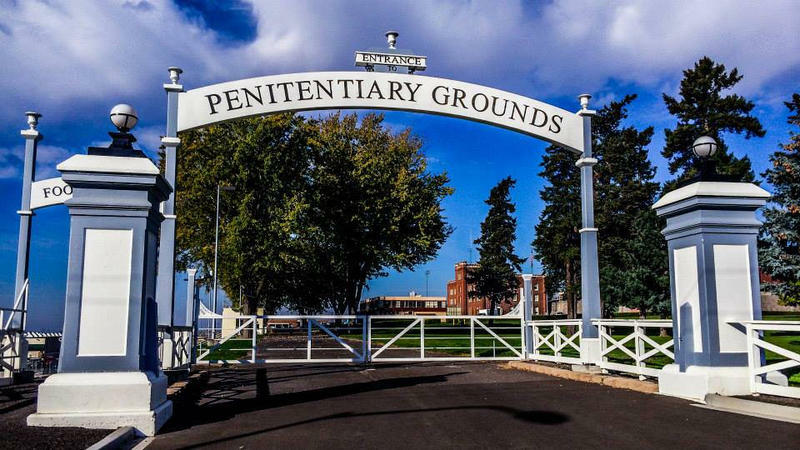 Earlier this month, nearly half the inmates at the Washington State Penitentiary in Walla Walla staged a hunger strike. It ended after five days. The inmates were protesting the quality of prison food. 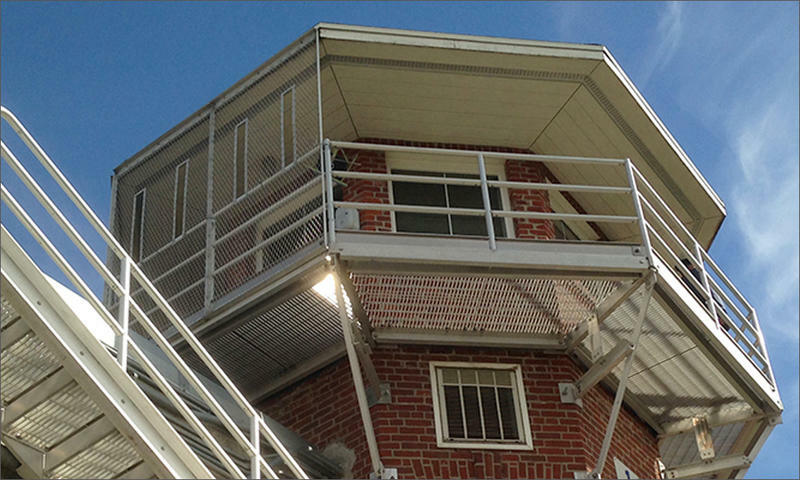 It’s an issue that has been simmering in Washington prisons for years. 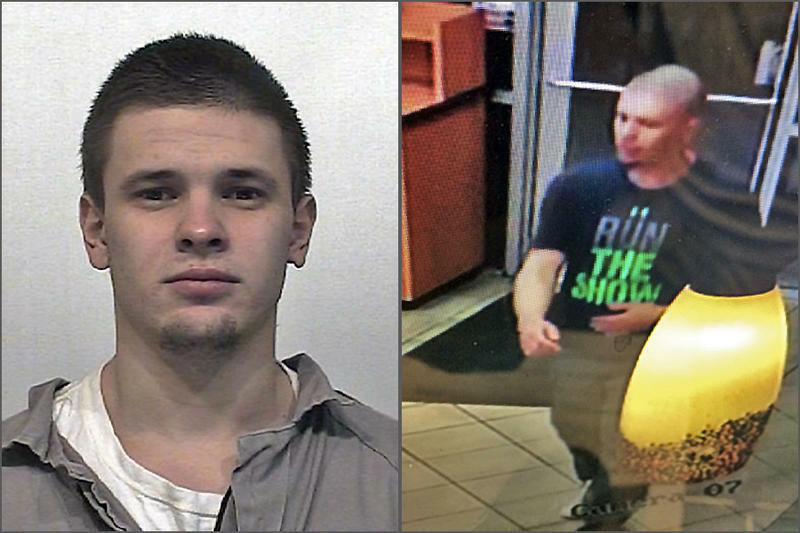 In 2008, Christopher Poulos went to federal prison for dealing cocaine in his home state of Maine. Today, he’s a licensed lawyer who’s been hired to lead Washington’s effort to help prison inmates transition back into society. 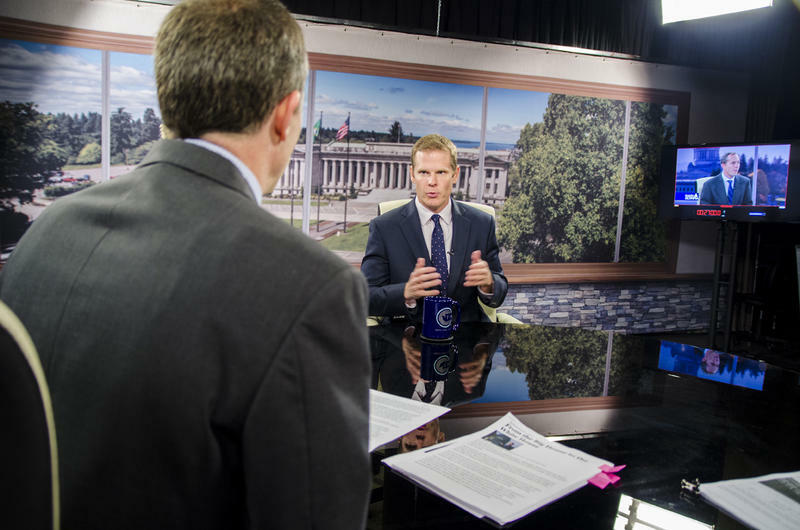 The projected incarceration rate of Oregonians is expected to fall by 11 percent over the next decade. That’s according to the semi-annual prison population forecast issued by the Oregon Office of Economic Analysis. 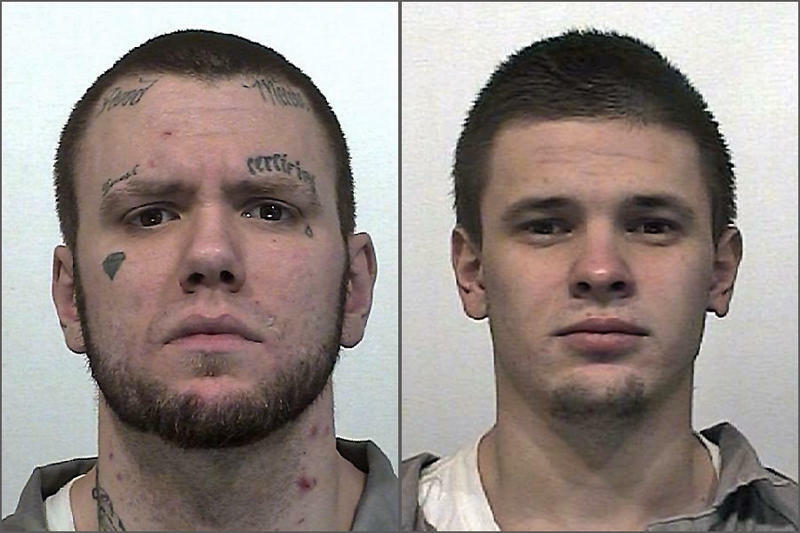 Two Washington state inmates at the Stafford Creek Corrections Center near Aberdeen have filed a civil rights complaint in federal court over prison shaving policies. 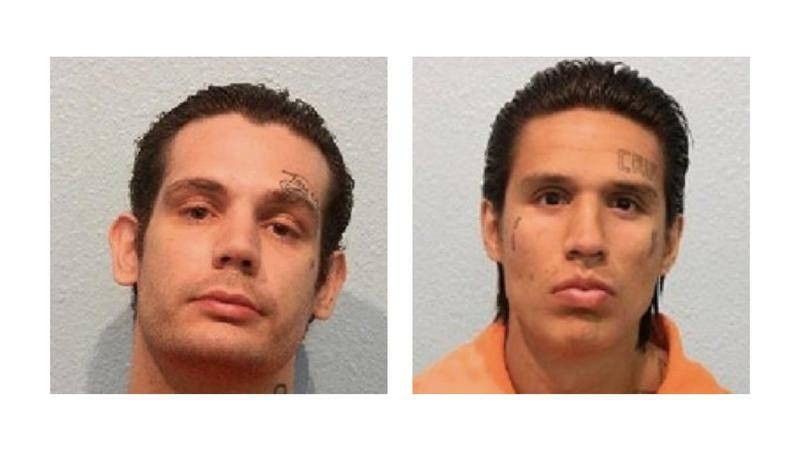 Two inmates who escaped from a minimum security work camp near Olympia were captured Sunday afternoon in Capitol State Forest.